Roland Mathias is one of the key figures of post-war Welsh writing in English. While his importance as a poet, editor, critic and scholar is widely recognized, his contribution to the short story genre remains unassessed, as the bulk of his stories have long been out of print. 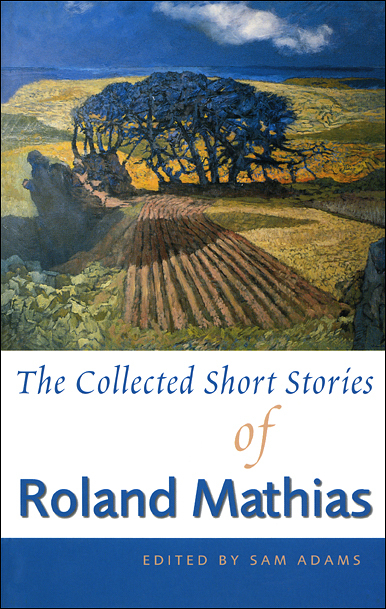 The Collected Short Stories of Roland Mathias brings together material from The Eleven Men of Eppynt (1956), a handful of early stories that have not appeared previously in book form and three other important tales first published in magazines. These varied and highly individual stories are derived in the main from the personal experiences of the writer and of his father’s family. As well as impressing with the energy and variety of the writing and the consistent power of language and imagery, they also exemplify the overarching integrity of Mathias’s art. The text of the stories is fully annotated, while the introduction to the volume outlines the writer’s life, sets the stories in the context of their times and offers background information identifying the origins and occasional obscurities of the texts.